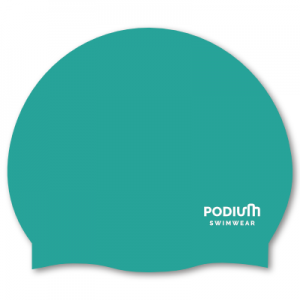 100% Silicone swimcap, Non-toxic, Non-allergenic, Highly elastic, inside embossed for extra strength, long lasting, pure comfort and great value. One size fits all. 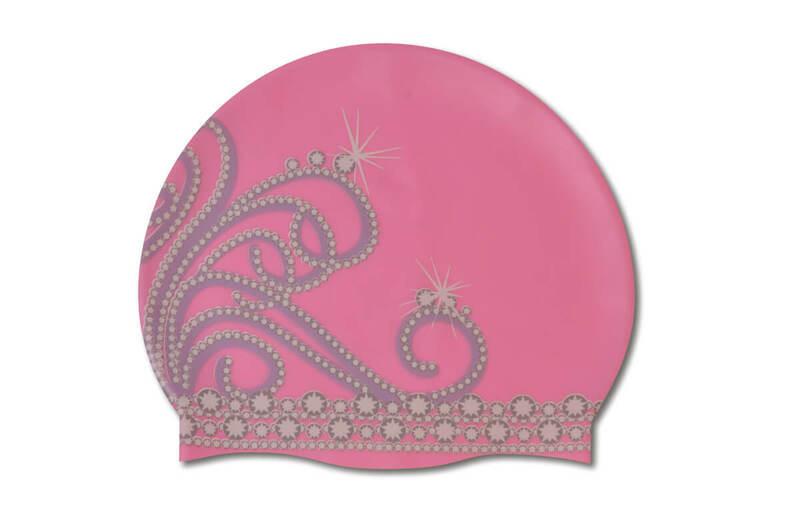 Our Princess Tiara Silicone cap is printed with the finest quality ink for brilliant adhesion. 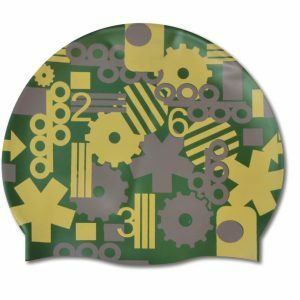 Our caps are packaged in a printed 22cmx12.3cm OPP bag with euro hole. Minimum order: 1 cap. PLEASE NOTE THAT ALL COMPUTER MONITORS REFLECT COLOURS DIFFERENTLY. PLEASE USE OUR WEBPAGE AS A GUIDELINE ONLY.